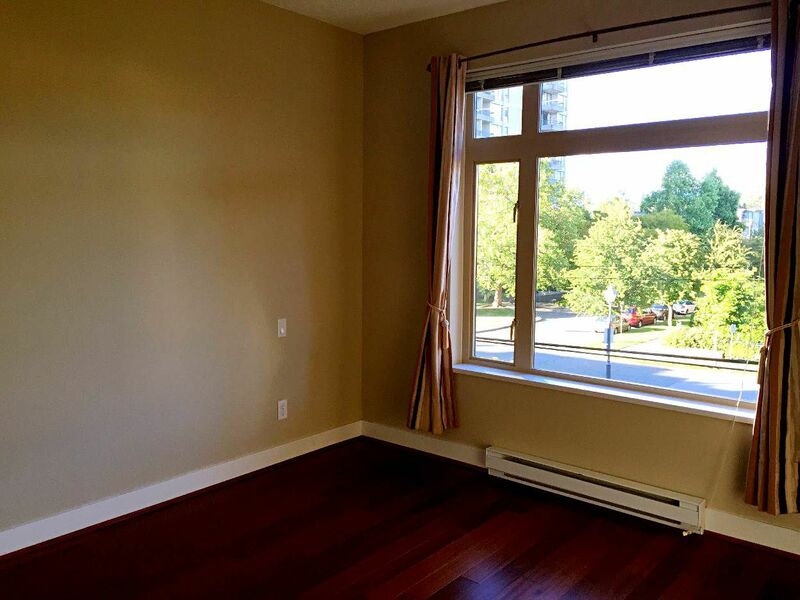 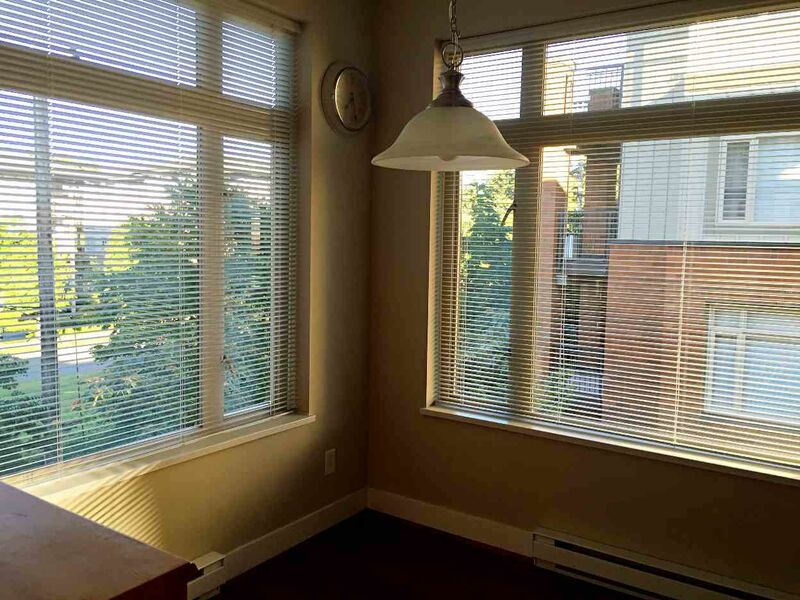 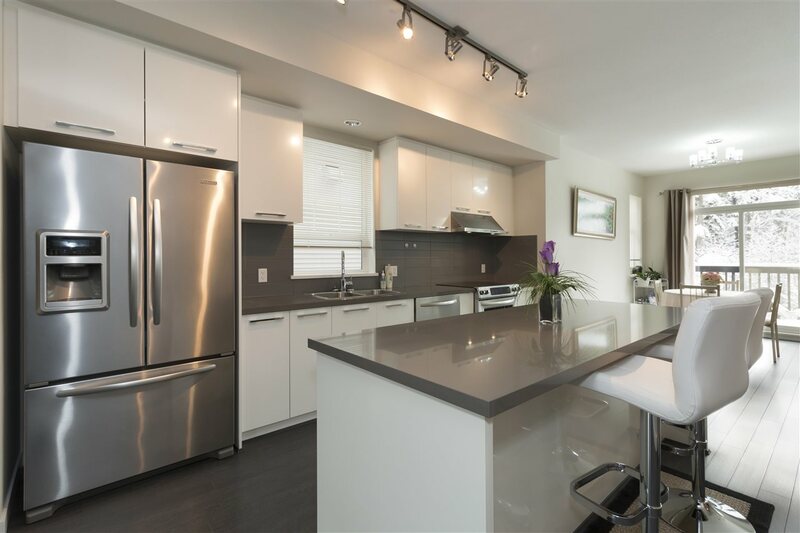 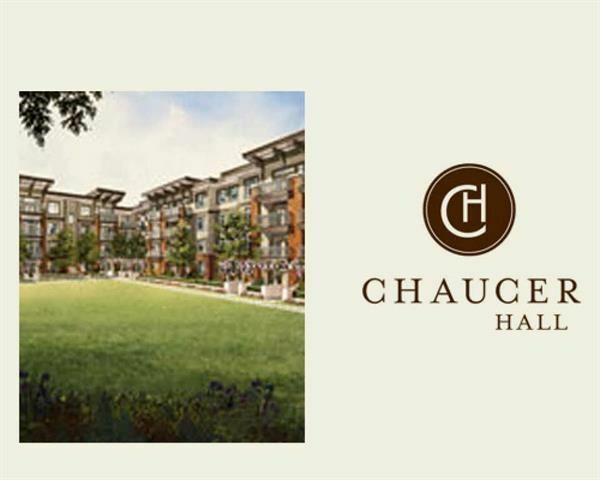 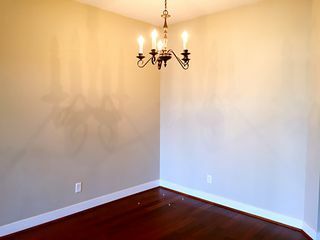 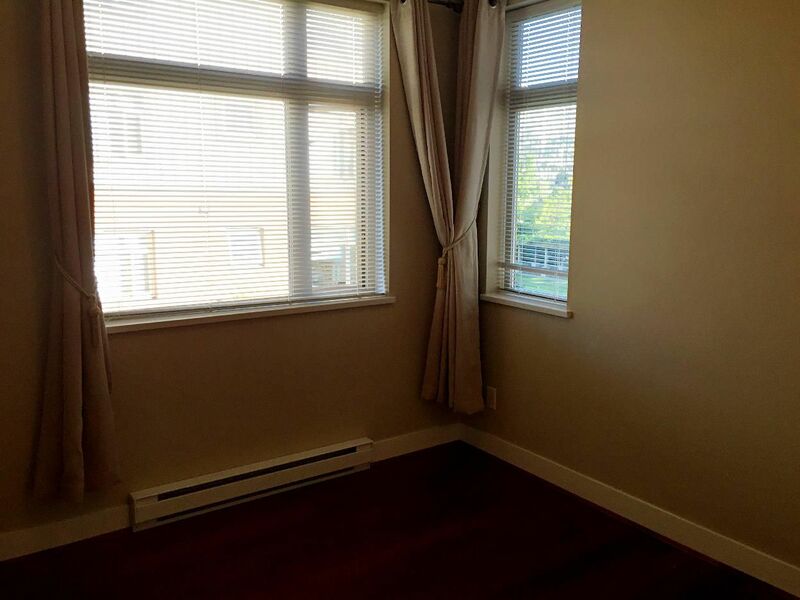 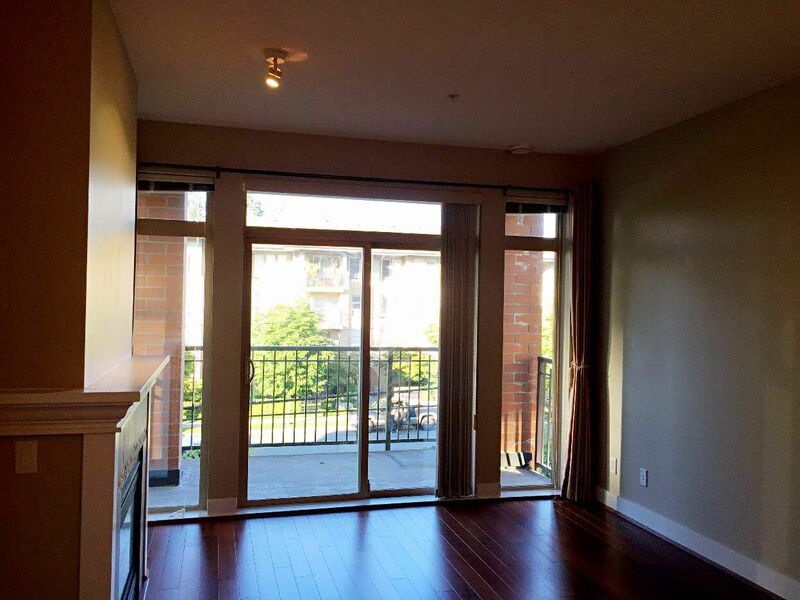 Over 1000 sq ft 2 bedroom apartment built by Polygon in UBC, quiet east facing! Centrally located near public transportation, UBC Market Place, restaurants, coffee, gym, and so on, all within minutes of walking distance! 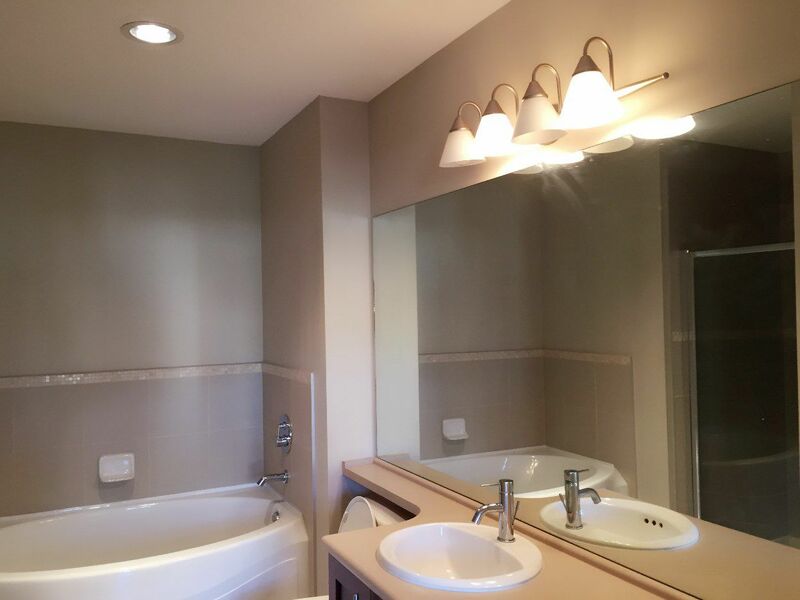 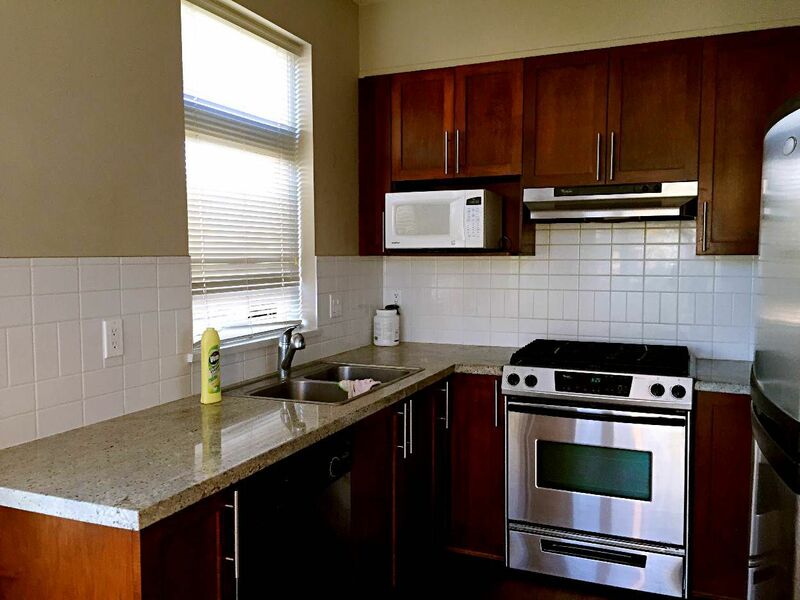 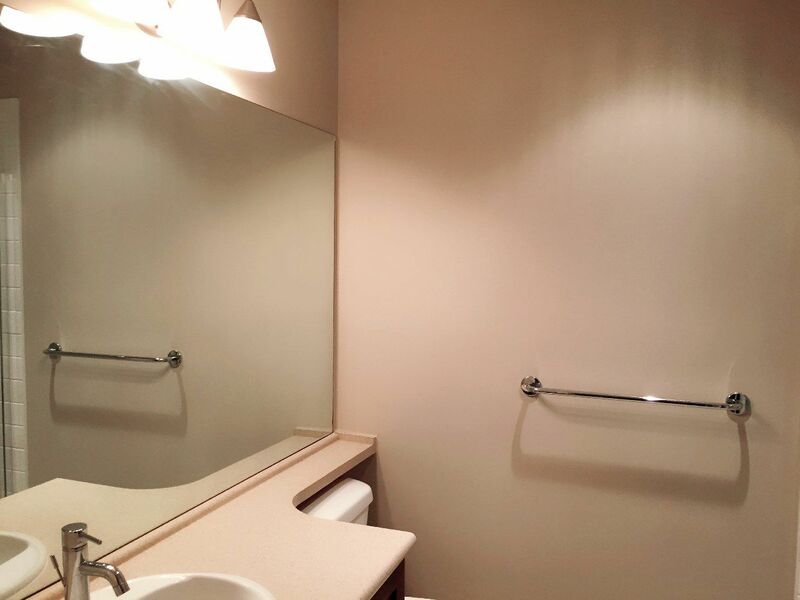 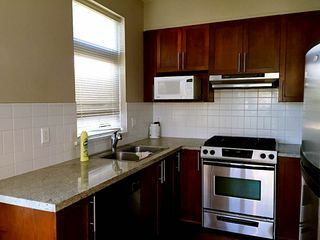 Granite countertop, hardwood floor, stainless steel appliances, in-suite washer and dryer, and a beautiful nook facing the garden, great for eating or tea! No UBC levy! 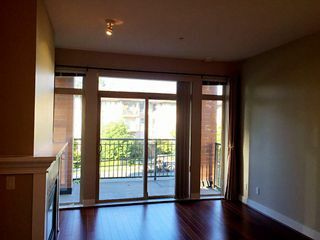 Best choice for the ones looking for high qualified lifestyle in UBC!